Waiting for the baby girl to arrive whom I made this card for... :) Any day now!!! 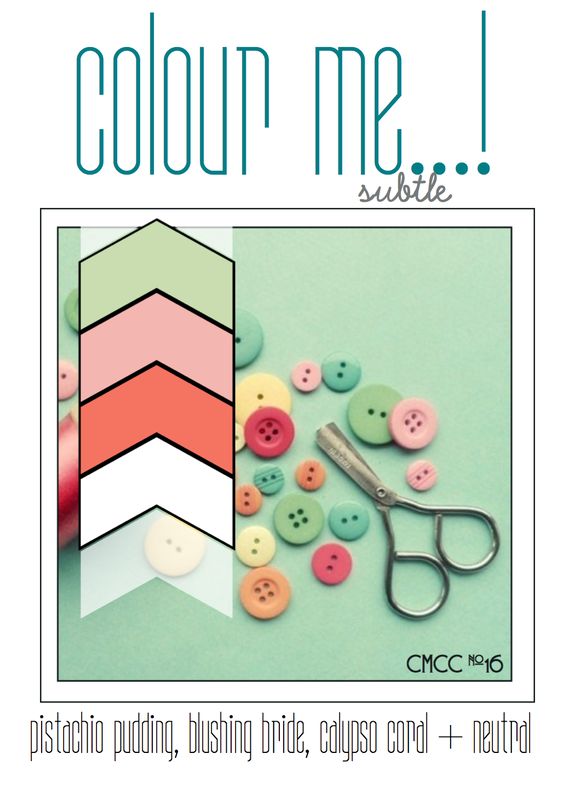 We have a new challenge going on over at Colour Me...! This week, the subtle colours we are playing with this week are Pistachio Pudding, Blushing Bride & Calypso Coral... Come play along with us!!! 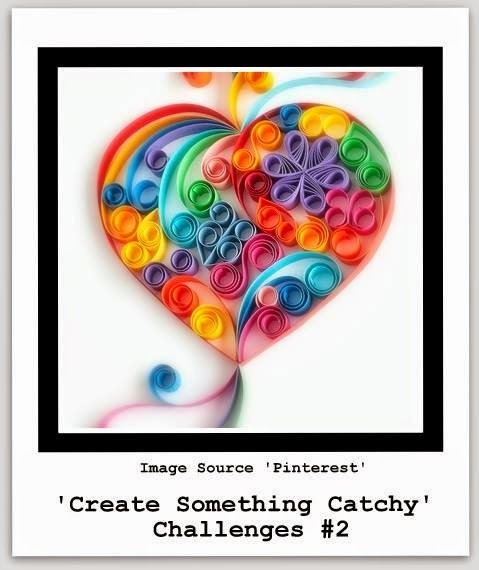 The quilling is gorgeous and it looks even prettier with those colors :) thank you for sharing with CSCC ! 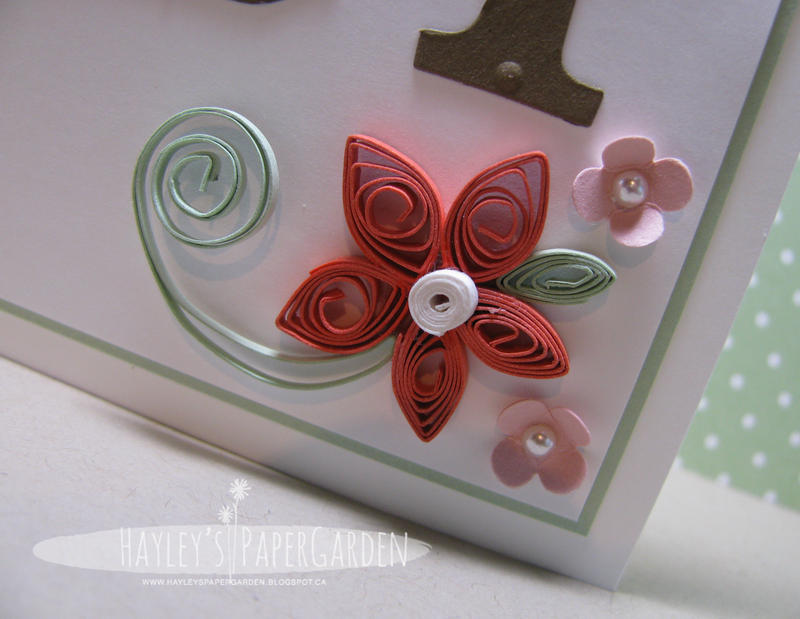 beautiful card, hayley... the quilling is awesome!! 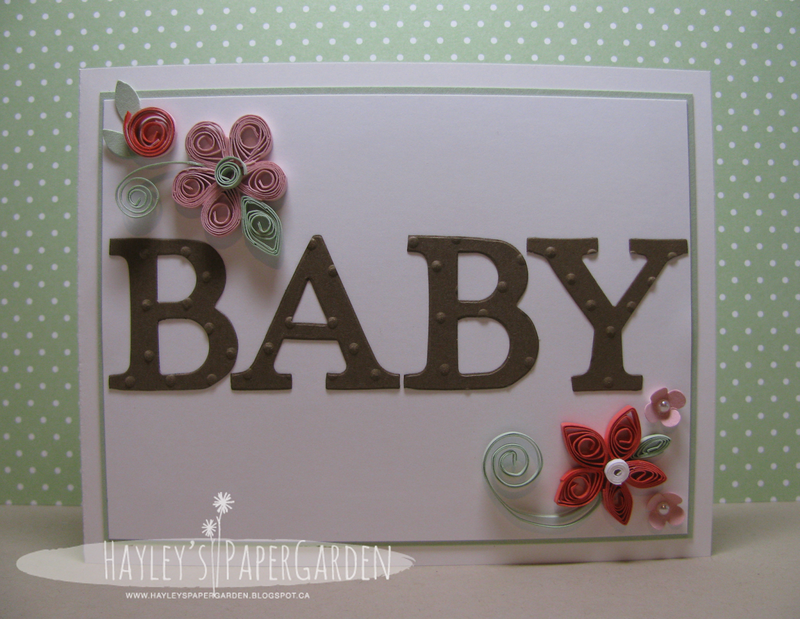 Such a sweet baby card--love it! I always admire quilling which I don't do. Beautiful card, Hayley! I love the embossed letters - any mom would be thrilled to receive this to welcome their little one! 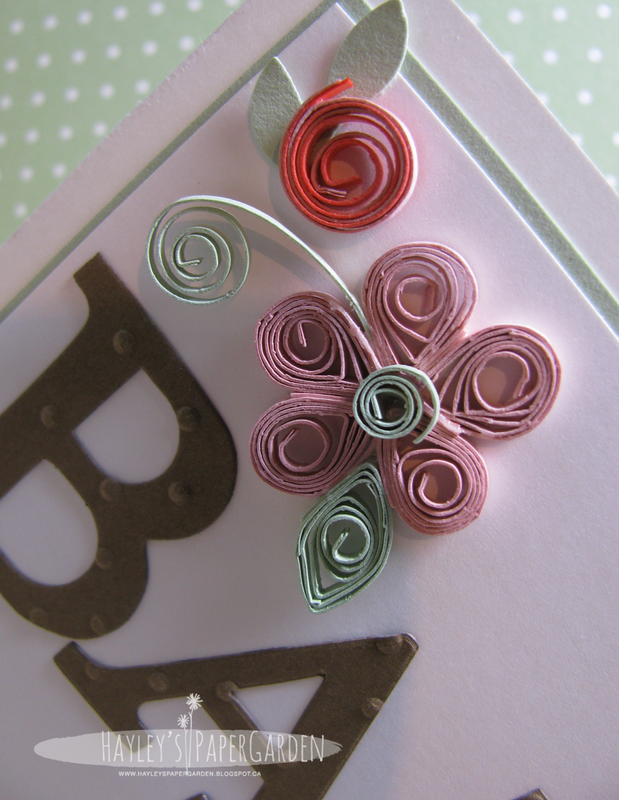 Such a cute adorable quilled card. Thanks for joining us at CSCC#2. Good luck!